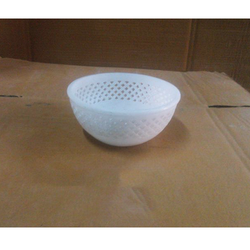 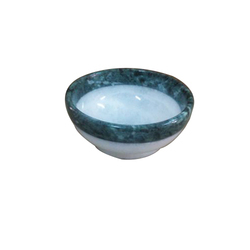 Leading Exporter of kw-267 marble bowl, kw-105,106 & 107 marble bowl, marble bowl, marble jar, white marble bowl and kw-328 marble bowl from Agra. 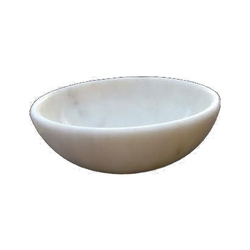 Marble Bowl offered can be made available by us in different designer construction choices as well as in impeccably sculpted and polished finish that make these bowls highly desired as a interior décor item. 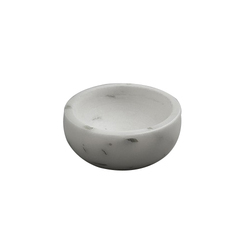 Also suitable for use as unforgettable gifts, this exclusive range of marble bowls bear smooth finish and are perfect choice for adding to the mantel piece. 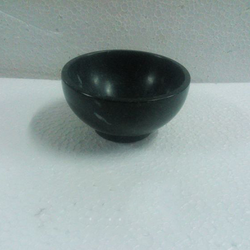 Some of its features include choice of various finish and design styles; excellent craftsmanship support; smooth surface and designer appearance. 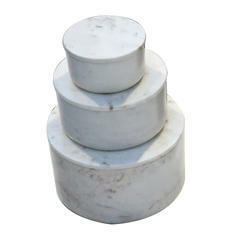 Marble Jar offered provide for perfect functional and decor value to immediate surroundings by adding touch of aesthetics and perfectly compliment the tastes of the customers. 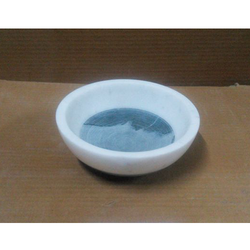 Its exclusive smooth finish design and superior polishing support also makes these marble jars have high demand in the market. 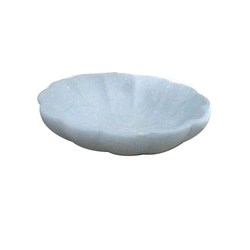 Some of its features include neatly carved for adding sophisticated look to the surroundings; exclusively styled which make them highly exciting option to be used; matching up with the fashionable tastes of customers. 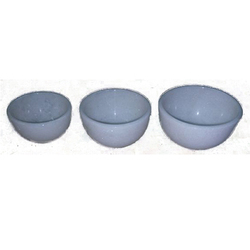 White Marble Bowl offered comprise exclusively designed bowls that are made available in quality marble finish that provides for smooth presentation to these bowls. 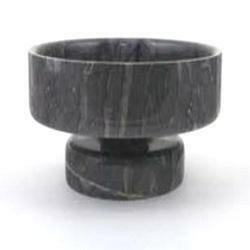 Providing an added value to the surroundings, these marble bowls come perfectly crafted that provide for mesmerizing overall finish. 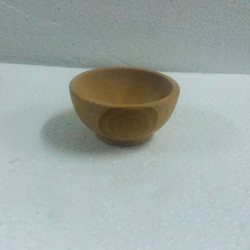 Some of its features include provide for unique and aesthetic looks; elegant designs & intricate patterns; demanded by people with artistic tastes; smooth and shiny polished finish appeal. 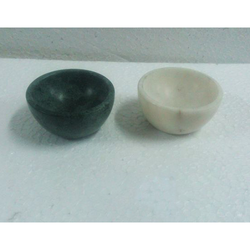 Looking for Marble Bowl And Jar ?